Below is the video on Installing and Renewing SSL Certificate in HR Panel. 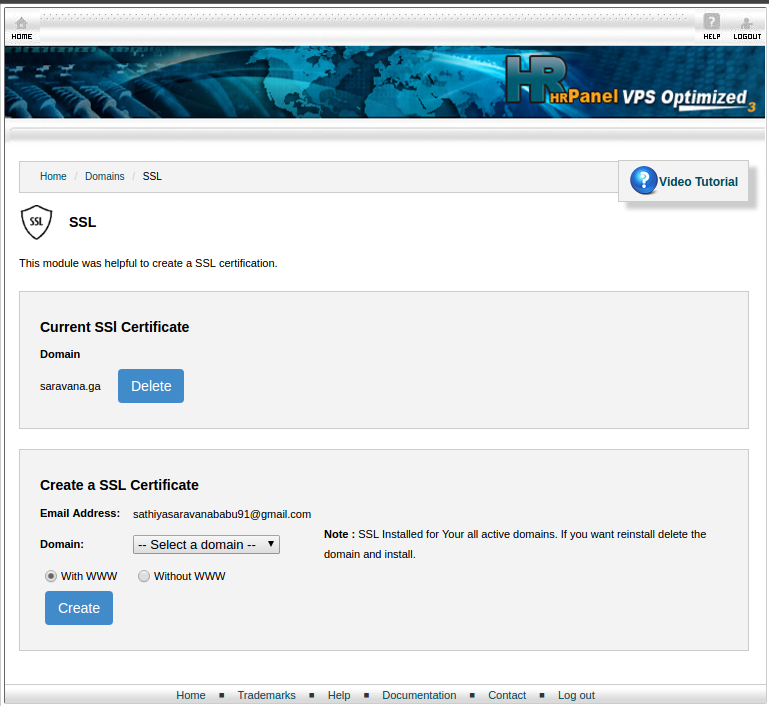 The HR panel provides the ssl Module which makes it easy to install SSL in a single click. 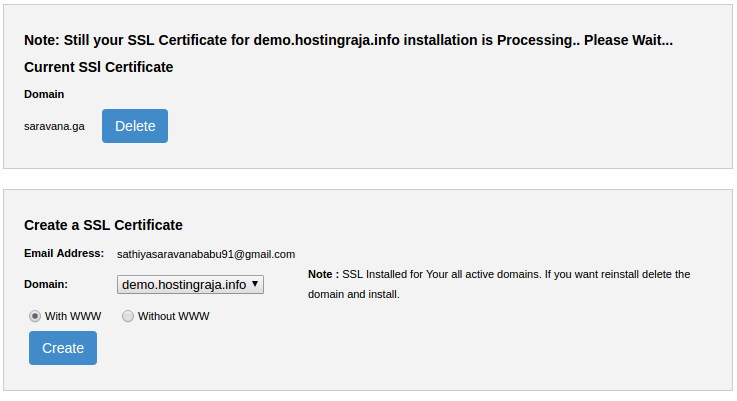 To come over this problem HR panel has come up with SSL module which does it in a single click.